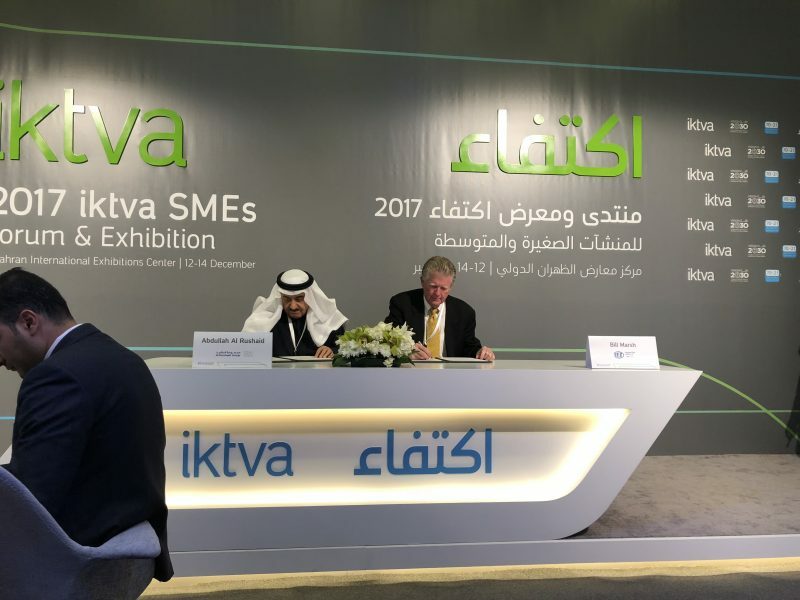 Integrated Flow Solutions, a DXP Enterprises USA company and Al Rushaid (http://www.al-rushaid.com) are pleased to announce the formation of a joint venture Saudi Arabian company. 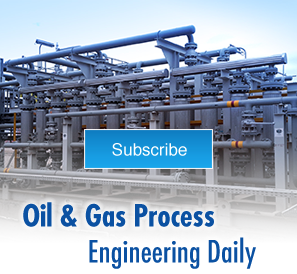 IFS USA engineers and fabricates “Engineered to Order” and “Configure to Order” process packages for the Oil & Gas, Power, and Air Quality industries. The joint venture company will pursue these opportunities in Saudi Arabia and surrounding countries. 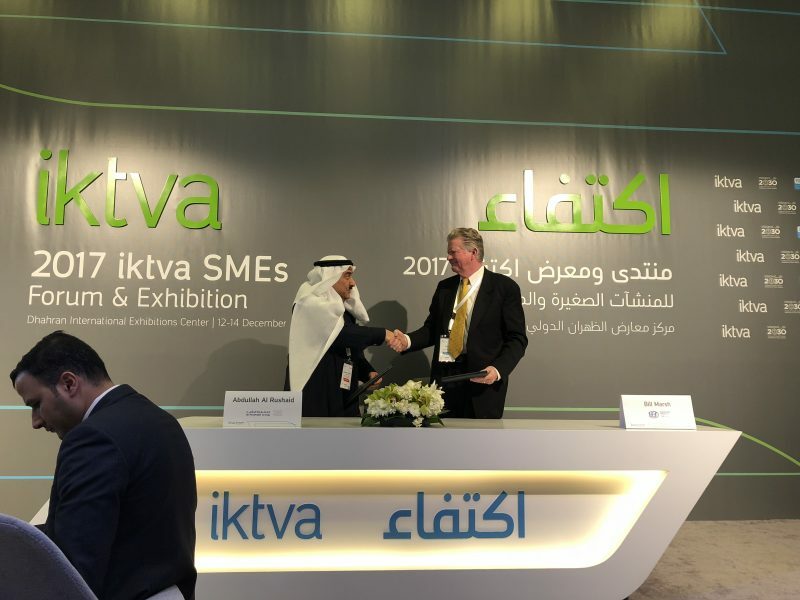 During the 2017 IKTVA (https://www.iktva.sa/) media event in Saudi Arabia, IFS’s William Marsh signed the joint venture agreement with Al Rushaid’s Sheik Abdullah Al Rushaid. Al Rushaid’s NARMEL division received the first Aramco contract under the JV for $15MM USD. 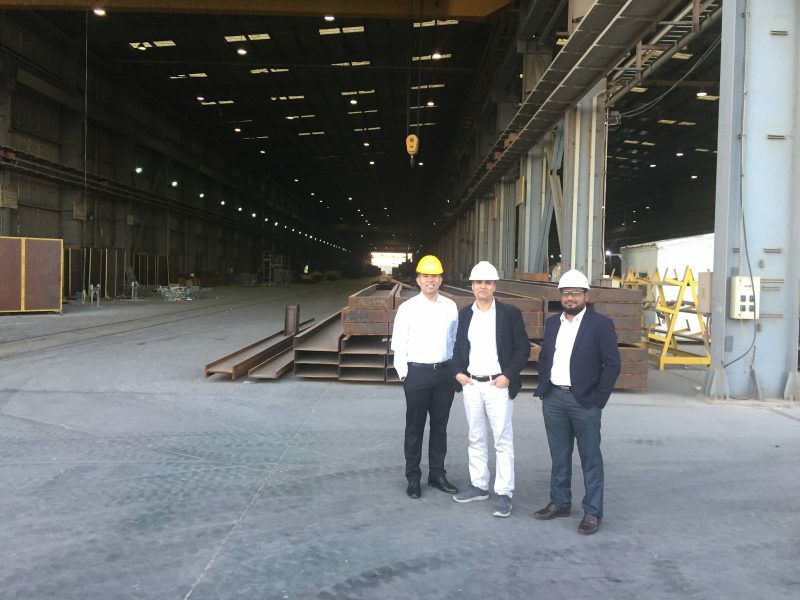 NARMEL has dedicated (2) fabrication bays, 25 meters x 450 meters to the joint venture located in Jeddah. 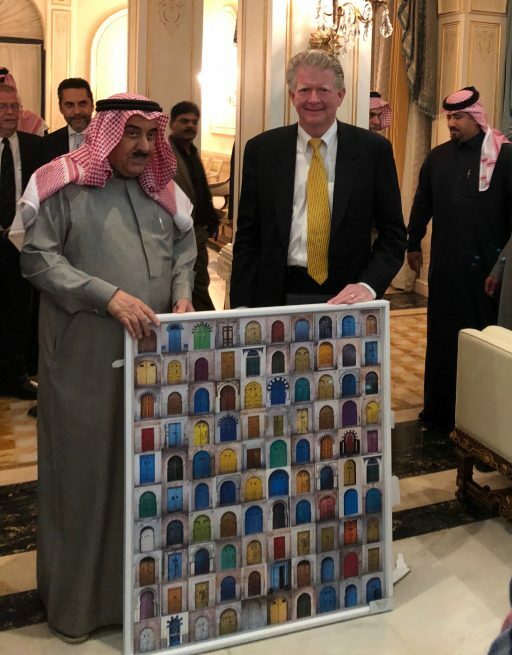 IFS’s William Marsh presented a photo, “Through Open Doorways” to Al Rushaid’s Sheik Abdullah Al Rushaid as a symbol of this new opportunity for both companies.